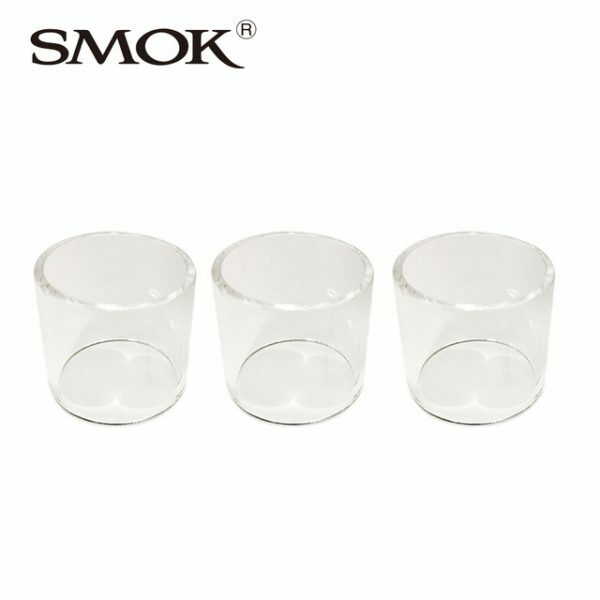 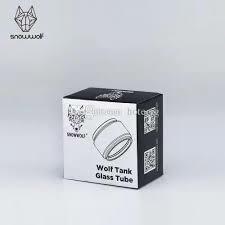 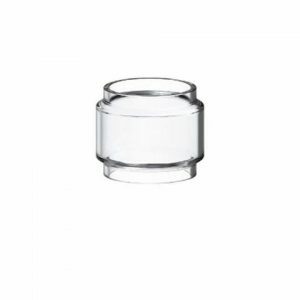 Replacement pyrex glass tubes for the SMOK TFV8 baby. 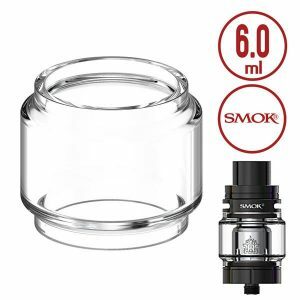 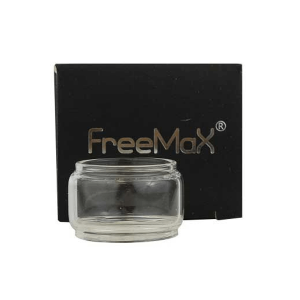 Only Compatible with the SMOK TFV8 baby IT IS NOT compatible with the SMOK TFV8 V8 Or SMOK TFV8 Big Baby. Please note this will not fit the European/TPD 2ml version of the SMOK TFV8 Baby.